I love it when I see people for the first time in years and they say, “You look the same.” When you get older, that thought brings a smile to your face. I went to my twentieth high-school reunion. A woman there said, “Everyone else here is losing their hair. You’re the only one who has gained hair.” I tossed back my long mane, stroked my groomed goatee, and laughed. Being six foot six has its advantages. Nobody can see the ever widening bald spot on the top of my head. God never changes. He, too, always looks the same. Every reunion, he hears that. 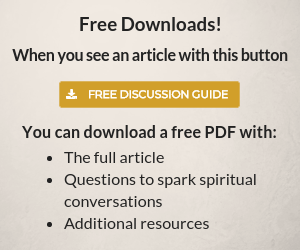 Option #1—God did lots of miracles at a very special time in biblical history then stopped. 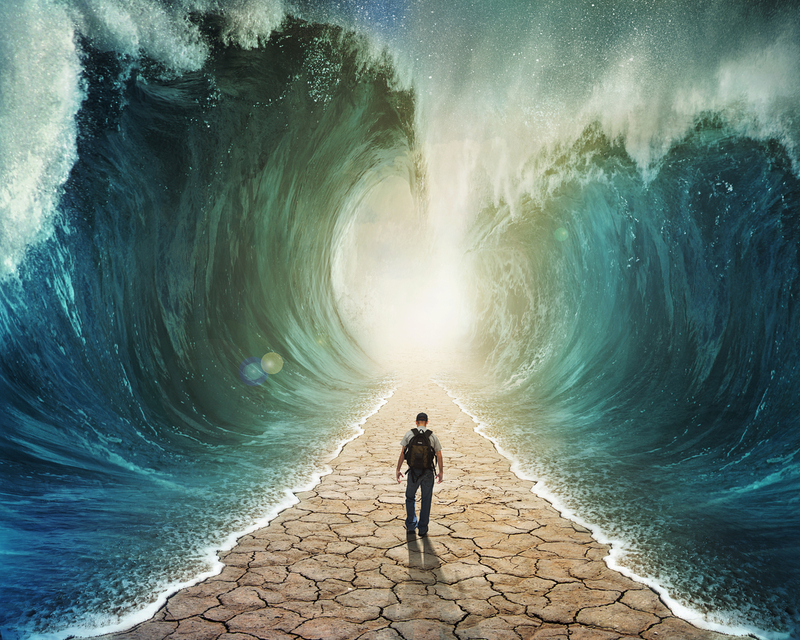 The frequency of miracles ran red hot during the time of Jesus and the apostles, which lasted a limited time, but now God chooses not to do miracles; he must figure he did everything he needed to do to prove himself. Option #2—God does miracles today just like in biblical times; we just don’t hear about them, see them, or attribute them to him. Option #1 describes a God who can do miracles but won’t. He sees hurt and pain then shrugs. “Oh well, they had their chance” or “Oh well, someday they’ll be in heaven and all their troubles will be far away.” This is a cold, uncaring, insensitive picture of a loving God. Option #2 makes more sense. If Jesus Christ could perform miracles two thousand years ago, he still can today. His heart broke for those hurting then, so it still does now. His desire to heal never changes. He’s the same yesterday, today, and tomorrow. The second option describes a compassionate God who wants to get involved even though he doesn’t have to. Yes, he’s proven himself, but he can’t help loving us and refuses to sit back and do nothing. Who’s to say with seven billion people on the planet that God hasn’t done something miraculous in every one of those lives at some time, through someone, with something no one can explain, maybe even right now? It all depends on how you define a miracle. While in Costa Rica on a mission trip, a few of us visited the home of a woman who took dozens of pills every day for a number of aches and ailments. We prayed for her in English and Spanish. When we finished, the woman was trembling. She felt healed. The pain had subsided. That night at a meeting, she brought all her pills, threw them to the ground, and declared God had healed her. Her husband, a non-Christian, couldn’t believe his eyes. Miracle? In Florida, 2010, a girl, Nadia Bloom, got lost in a thick forest/swamp in Winter Springs. After hours of searching, crews were giving up hope. A member of her church, James King, felt God telling him to walk in the direction of the sunrise. He did and discovered Nadia deep in the woods, covered heavily by brush. [i] Nobody could believe his story, especially the media. Police grilled James, suspecting foul play. No guilt was discovered. Miracle? Based on my experience and scores of claims from firsthand witnesses, I would say miracles do exist today. The media calls them coincidences, realizations, or chance, but we know better. To say there are no miracles is to say God has lost his power or he is not involved with his creation. Neither statement can be true. 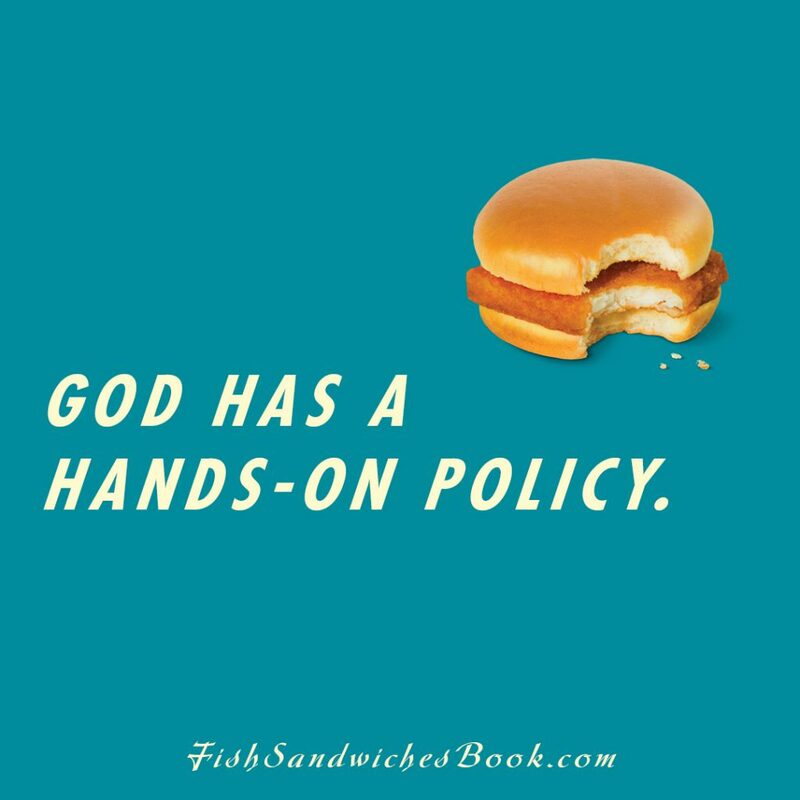 God has a hands-on policy when it comes to the world today, and he manifests his power into our lives because he loves us. He just doesn’t have to do those miracles to the degree he did before, when he needed to reveal his true nature and purpose. Don’t you wonder what those other miracles were that weren’t miraculous enough to make it into the four Gospels? Maybe they were low-key, quiet displays of his power that didn’t attract a lot of media attention, but they were special enough to still be called a miracle. Much the same way God operates today. Remember a miracle is any time God steps in and redirects the natural occurrences of life. Big or small. He still inspires a heart. He whispers an idea. He changes the wind direction. He influences the stock market. He stops traffic. God’s power has never changed. 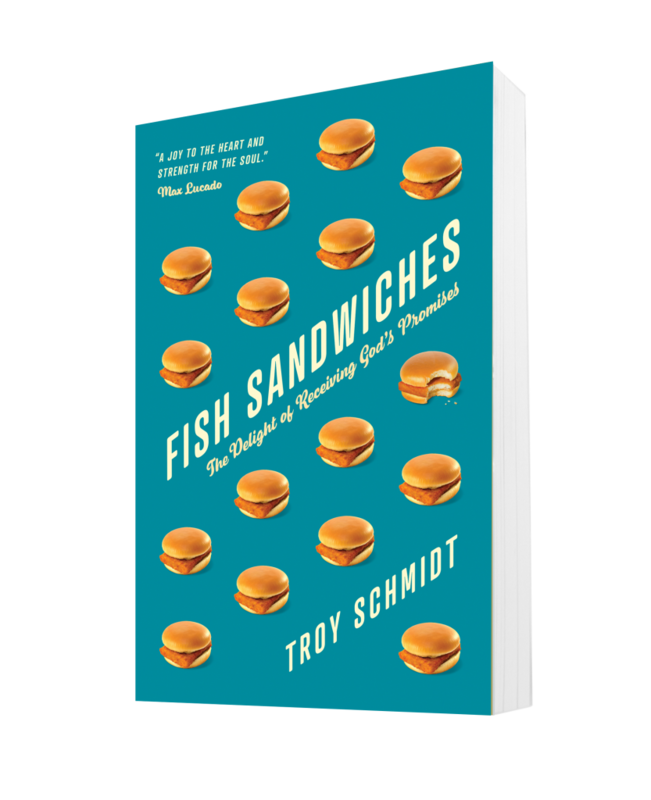 The God that made thousands of miraculous fish sandwiches has the same power to work in new, quiet, and unexpected ways in your life today. Don’t expect them. Don’t demand them. Look for them. Know that if God wants to miraculously make you a sandwich or weave a basket or find you a job or cure your illness or find your prodigal son or fix your marriage, he can. [i] Mike Celizic, “Rescuer: ‘Lord Led Me’ to Missing Girl, Today, June 25, 2010, https://www.today.com/news/rescuer-lord-led-me-missing-girl-wbna36497665.